really cool!. . 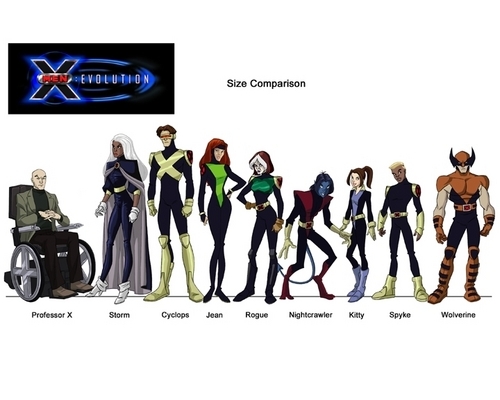 HD Wallpaper and background images in the X-Men Beyond Evolution club.